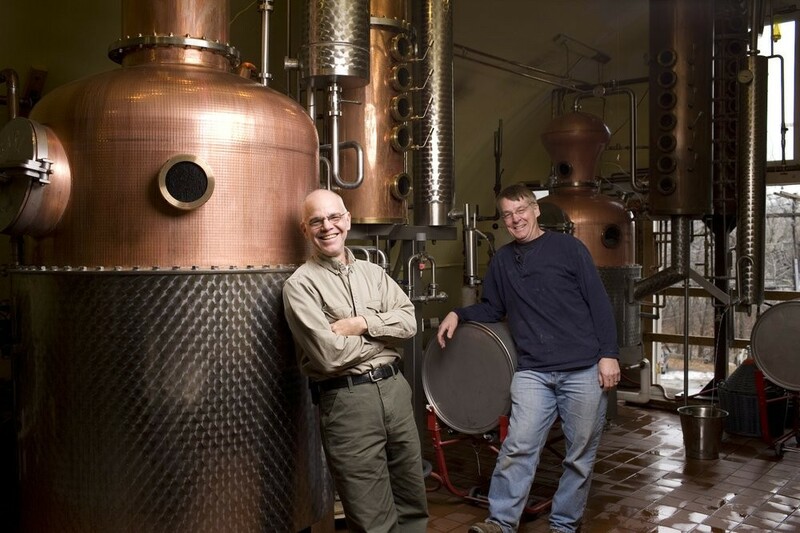 The New York State distilling company Tuthilltown Spirits, home of the Hudson whiskey brand, has been bought by Scottish distilling giants William Grant & Sons. There has been a long cooperation between the two companies and it will be no surprise to some that William Grant & Sons have acquired the American craft distillery Tuthilltown Spirits. In fact Grant's describe the deal as a "logical" addition to their portfolio. Tuthilltown Spirits Distillery is thought to be the first legal distillery in New York state since the end of prohibition and is best known for the whiskey brand, Hudson, which ships in diminutive 35cl bottles. Hudson's current range features six whiskeys including Mahattan Rye, Baby Bourbon & Four Grain Bourbon and the distillery also produces a range of other spirits. William Grant & Sons' portfolio includes of a number Scotch Whisky brands including Glenfiddich, The Balvenie and, of course, the Grant's Blended Scotch. Less well known perhaps is the fact that it also owns the rather excellent Hendricks gin. The acquisition of Tuthilltown gives the company its first production foothold in America. It’ll be interesting to see what a spirits giant like Grant's does with a small ‘craft’ operation like this.